Last edited by Kowy; Sep 20th, 2009 at 11:42.
nice tunes here Jonathon. always enjoy your sets... & hello from a "neighbor" in Florida (Tallahassee)! Awesome tracks... just love it! 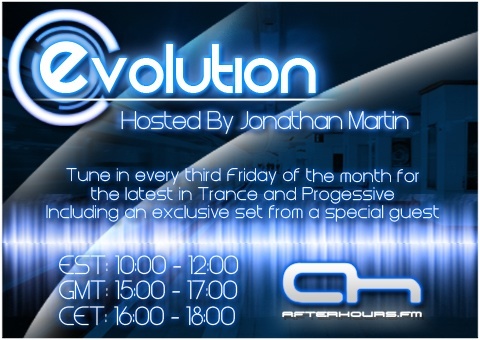 Orjan Nilsen's Guestmix is next, unfortunately there is not a tracklist for that at this time. Last edited by Vicky Wood; Sep 18th, 2009 at 16:57. Last edited by sensei; Sep 18th, 2009 at 16:58.